>A friend of mine thinks I’m an empath. I had to look it up. “An empath is a person that is extremely sensitive to the emotions and energy of other people, animals and places. I don’t know about that. I know I feel people’s suffering, sometimes when I don’t know them. That doesn’t make me special. Far from it. It does make me a bleeding heart of sorts who believes that love has the power to heal the world. And the world needs healing. 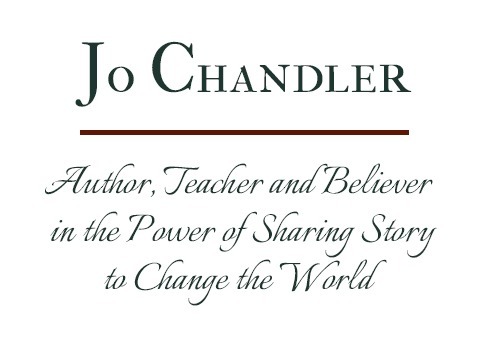 I write novels for young people facing personal challenges. It’s my way of tackling a tough world and showing my readers that there is nothing they have ever done or experienced that is so dark, so painful, so unspeakable that they can’t begin again.There is always hope. There is always possibility. There is a better way. 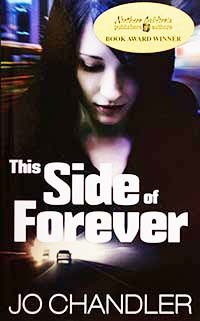 My current published novel, This Side of Forever, is about sixteen year old Annie Bloom, who is addicted to alcohol. She denies it. After all, she only drinks at parties. Doesn’t everybody drink at parties? Then the unthinkable happens. Annie’s best friend, Lexi, who is driving Annie’s Camero, dies in a car crash. Th girls were drunk. A guilt-ridden Annie pulls away from all she knows and hooks up with a guy called Raunch who teaches her the real art of drinking. She loves it–until she doesn’t. What happens next may surprise you. People ask me if if Street Girl is based on my life or that of my daughter. The answer is complicated. I know a lot about alcohol addiction. I grew up in an alcoholic environment and married into it. My husband died of liver failure at the age of forty-two. But the only character in the book that’s based on a living human being, is Annie’s mom. I didn’t realize that until after the novel was published. Although alcoholism is a deathly and devastating illness that often tears families apart, it can also be a journey of self discovery and homecoming.